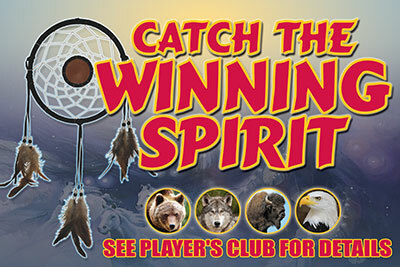 Your Dreams Will Come True When You “Catch the Winning Spirit” at your casino! 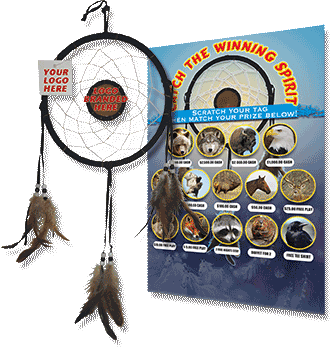 Your players will enjoy taking home these hand crafted DREAMCATCHERS with your logo while they earn additional cash and prizes. 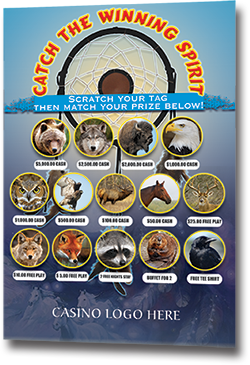 Players play their favorite slot games achieving point totals on thier players club card in order to win a dreamcatcher. Players scratch off the custom game piece/hang tag. 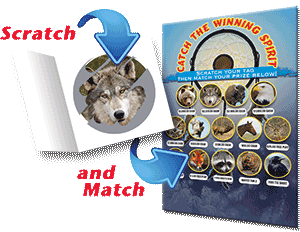 Players match game piece to game board to see the prize they have won! 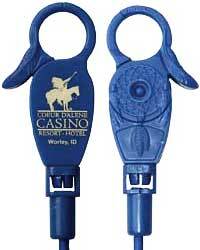 This is a complete turnkey promotion including, game board, slot "wobblers" and employee buttons. 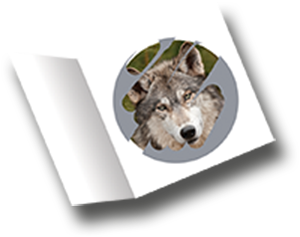 It's your promotion so you determine the prizes. Prizes on board here are only for ideas. 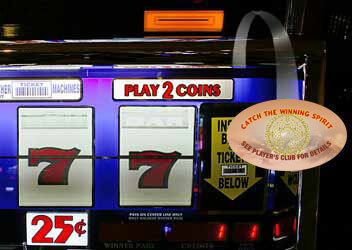 Game board with your casino logo.